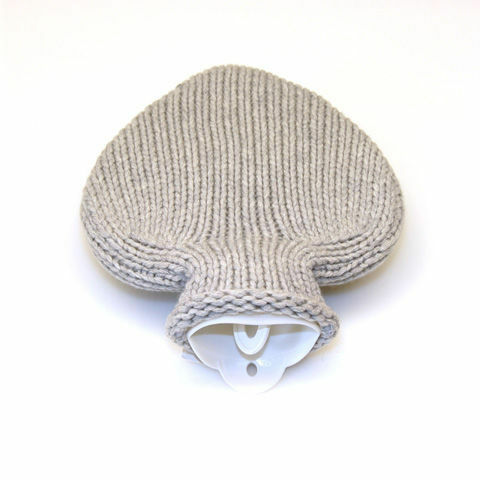 The extravagant hot water bottle does not only give your skin a cosy warm feeling, but also warms up your heart. One of the most high quality mixes has been used for the knitted fabric, which is reflected in an extra soft and slightly gleaming surface. The rubber hot water bottle, with a volume of 1,0 litres, is made in Germany and verified by the German Technical Inspection Agency - TÜV.